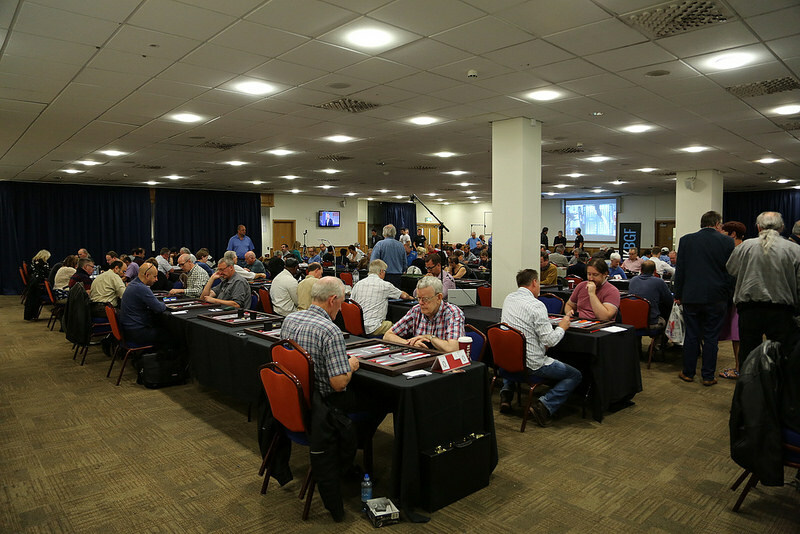 Home » The 6th UK Backgammon Open, 2019 » Could you run the UK Open? Could you run the UK Open? From 2014 to 2017 the UK Open was organised and underwritten by the UKBGF. The UKBGF Board has now introduced a franchise system whereby any individual or group may bid to run the UK Open on their own account, but under a licence granted by the UKBGF. Plans for the 2018 UK Open were already in place when this change was agreed. It was therefore too late to invite bids, and the event has been underwritten by Peter Bennet and Raj Jansari, who will pay a licence fee to the UKBGF. From 2019 onwards, bids are invited to run this prestigious event, and anyone interested is welcome to observe the running of the 2018 UK Open. Interested parties may also contact the UKBGF Board at any time by email to contact@ukbgf.com for more details, or for discussions, prior to submitting a bid. Bids to run the 2019 Open must be received not later than 30th September 2018 and should be as detailed as possible. A bid should include a licence fee to be paid by the successful bidder to the UKBGF and/or member benefits which the bidder will incorporate in the tournament structure. The level of fees or benefits are to be decided by the bidder. However it must be understood that this process is not an auction: the most important consideration is the bidder’s positive vision for the tournament. The UKBGF Board (excluding any Board members also bidding) will consider all bids to run the 2019 UK Open which have been submitted by the deadline. The winning bidder will be contacted by 31st October 2018.